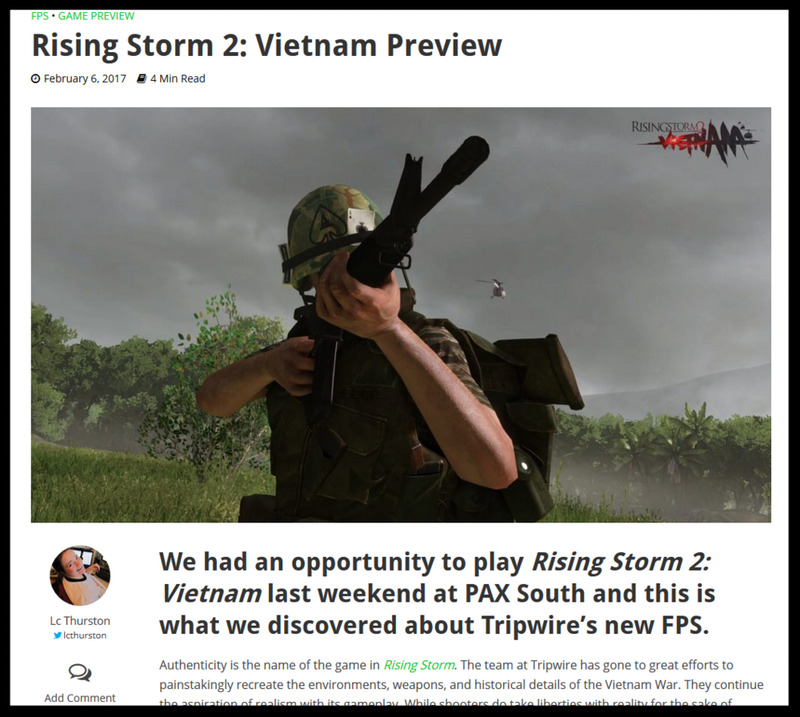 The following is a video diary about the weapons we recorded for Rising Storm 2: Vietnam, a shooter game developed by Tripwire Interactive. TRIPWIRE INTERACTIVE (JOHN GIBSON - PRESIDENT, ALAN WILSON - VICE PRESIDENT, MARK MURASKI - AUDIO DIRECTOR, RYAN SEE - SOUND DESIGNER, AND ENTIRE COMPANY). Rising Storm 2: Vietnam game receives Great reviews! A very positive review of Rising Storm 2: Vietnam FPS game I got to work on. Special thanks to DVSGaming.com. Read it HERE! Congrats to Tripwire Interactive!! In the latest newsletter, Watson was interviewed by Game Audio Network Guild (audiogang.org). Special thanks to Richard Savery and Couchard Thomas. Read it HERE! 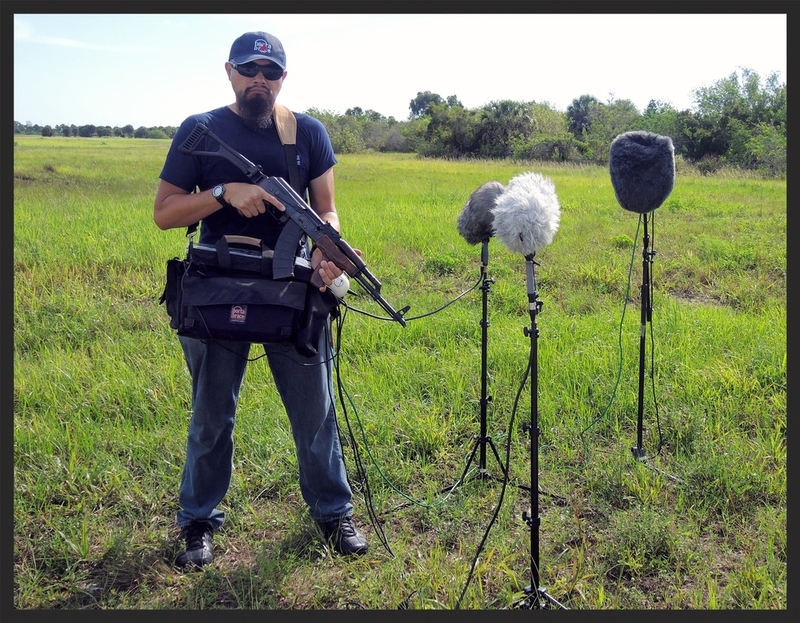 The following video shows how crucial a good audio bag is for some of my field recording work. Being 6 feet and 2 inches tall, I almost couldn't fit inside the yellow Ferrari that I was recording. My older bag would be too large for me to do a proper session. This is why the PortaBrace AO-2XB bag is such a Great Bag!